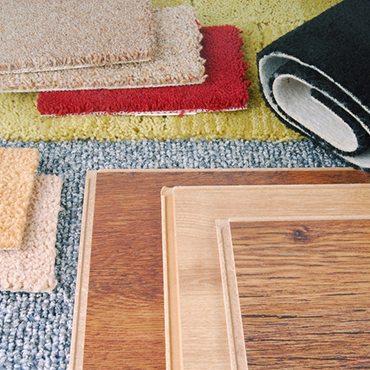 If you are looking for floor coverings, Crown Carpets is a "definite must". With two large stores in Portland Oregon, they are one of Portland's classic, successful family-owned businesses. Founded nearly 44 years ago by W.W.(Bill)Lepper, the company is now bustling with family members Doug and Debbie Lepper, and David Kempenich; and an entire team of sales and service professionals. Their huge inventory is easily one of the largest in the market, which saves running all over town for selection. As for pricing, their volume buying keeps them very competitive, and you'll notice a definite difference in their style of business. They take time with every client and pay attention to details - measuring, estimating, and matching the products in inventory, or sourcing special orders. Their years in the business and community make all the difference. Crown Carpets has their own first-rate crew of installers to ensure a perfect fit and a quality job. Crown carries a full array of floor coverings at both stores: carpeting, hardwoods, laminate floors, sheet vinyl and linoleum, ceramics, marble and granite tile, countertop surfaces and an assortment of eco-friendly flooring. As the architect or designer, you encounter many obstacles in dealing with building products such as flooring. We work with architects and designers through each stage of the project. 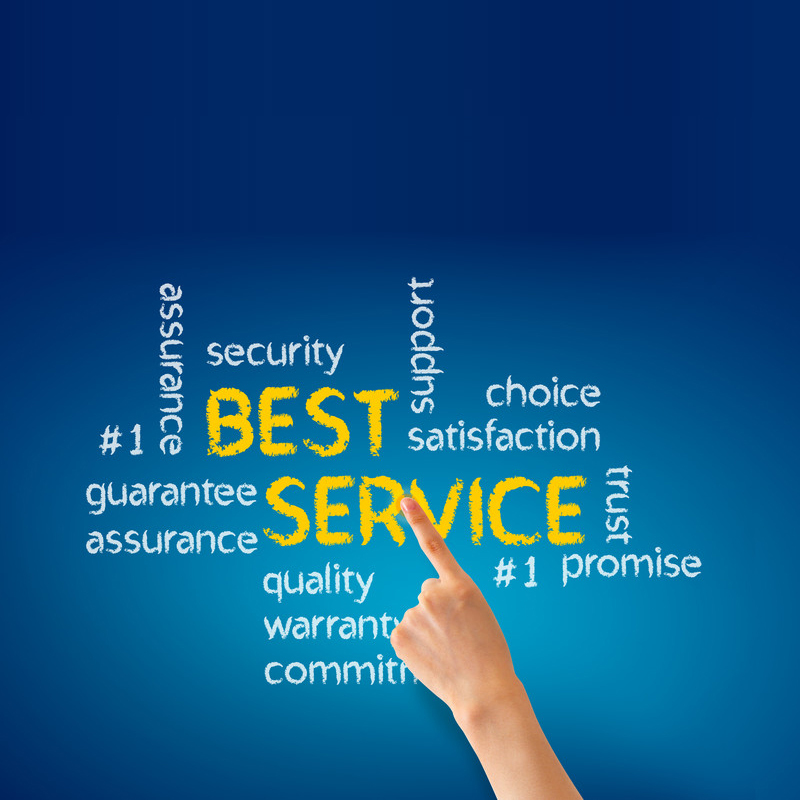 We work with service professionals to ensure that each project is managed with care and respect of their busy lives. As specialists we take pride in getting to knowing your business so we can better manage your needs. We work with homeowners and do-it-yourselfers to ensure that you get off on the right start with each project. 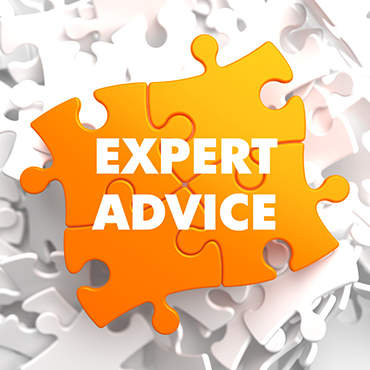 As specialists we can provide the expert advice you need tackle any project. Crown Carpets offers a broad selection of products, styles and colors, with trend setting designs at prices you can afford. You'll find a uncommon difference at Crown Carpets . We listen and provide complete satisfaction until your installation is complete. We can help you choose the right products that match your decor, lifestyle and budget. Crown Carpets will make sure every installation is handled with the utmost care and highest degree of craftsmanship.